Bristol has been known as a place by the bridge for over 1000 years. By the beginning of the Tudor period it was one of the largest towns in Britain. 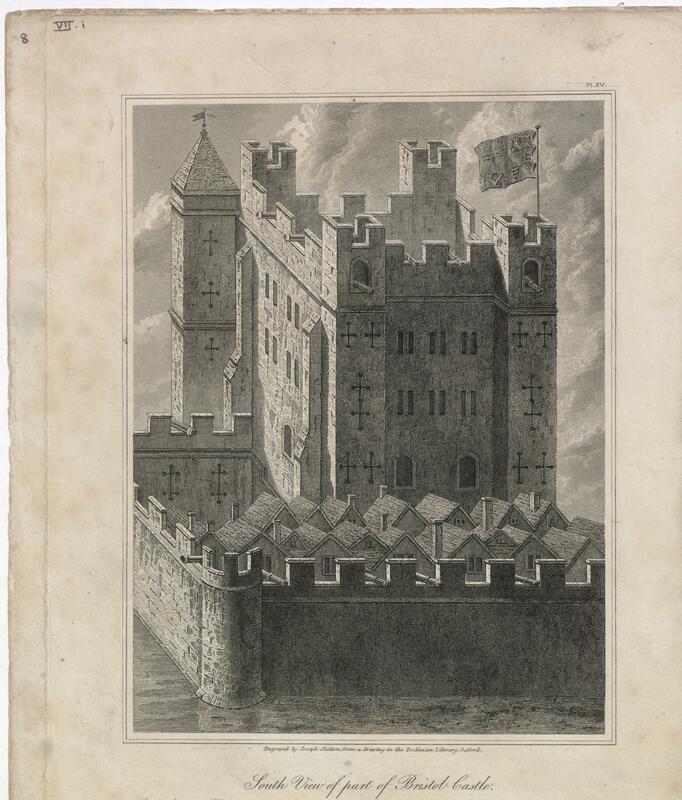 Bristol merchants became rich exporting cloth and importing wine as they traded with other European ports. 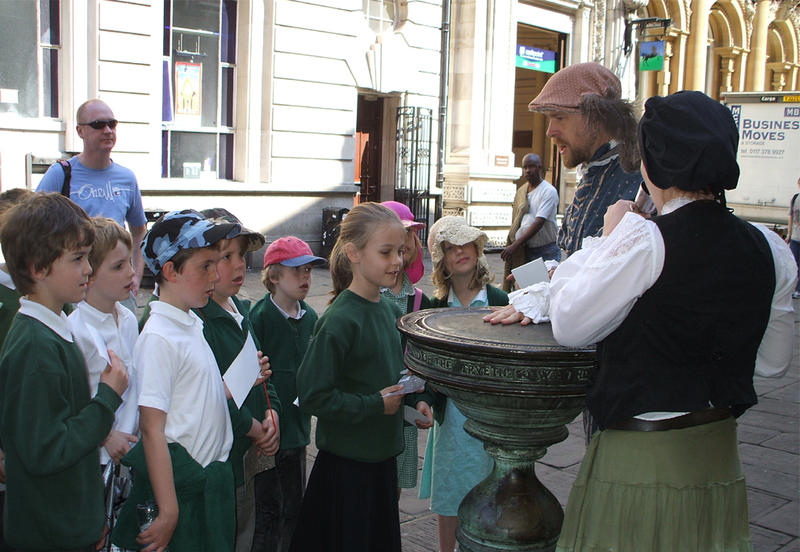 In 2006, Local Learning secured Heritage Lottery funding to recreate a day in the life of Tudor merchant, John Pryn. Primary schools across the city joined Pryn in an interactive tour as he searched for his ship, the Mary James docked in December 1581 with its cargo of wine. 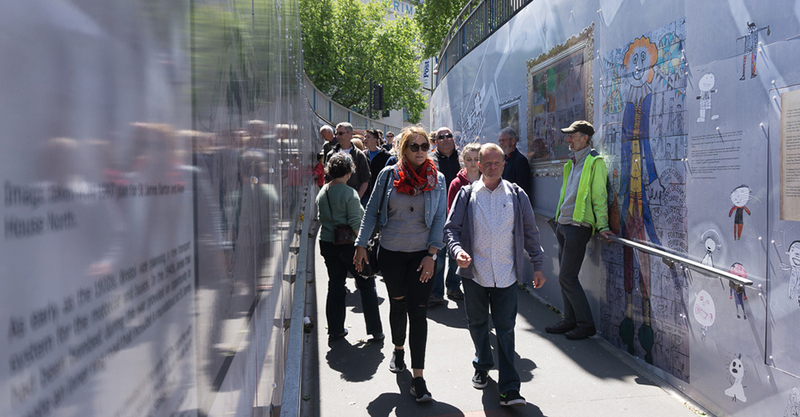 During the trail, Pryn and his primary school associates could be found on Corn Street, bartering with the vintner, at the harbour, whispering with the ship’s captain about the wine that hadn’t been declared, at the gate to the city conversing with the constable. A virtual Choose your own Tudor Adventure allows visitors to our website to continue to be able to explore the Tudor Bristol, meet the characters that Pryn encountered on his walk and make decisions that could result in either a day of successful financial transactions or being robbed and abandoned on Canon’s Marsh.